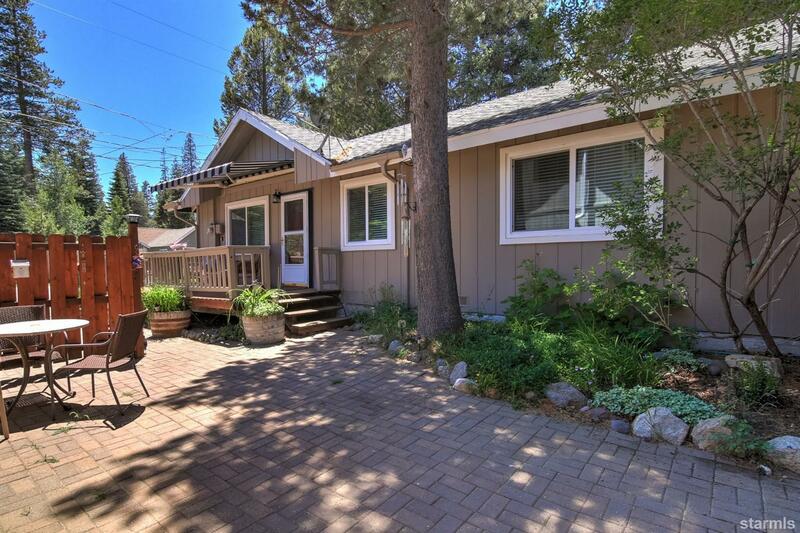 Backing to CA Conservancy land, with miles of forest & meadow & Lake Tahoe Golf Course steps away! Beautifully updated with solid oak plank flooring, free standing gas fireplace with river rock surround, slab granite kitchen counters, brushed stainless appliances, center island eat-in counter, newer cabinetry, vinyl dual pane windows, and forced air heating. The living area is open to the kitchen & dining as well as to the alcove off of the living room which was the 3rd bedroom and could easily be converted back to a bedroom. The master bedroom has a view to the quiet side yard and updated bath with stall shower. The main bath has the tub/shower combo with washer & dryer area. Lots of areas to enjoy the outdoors with a small side yard, large front wood deck with retractable awning, or paving stone courtyard. The large backyard has a gate to access the conservancy land in the rear and is fully fenced. 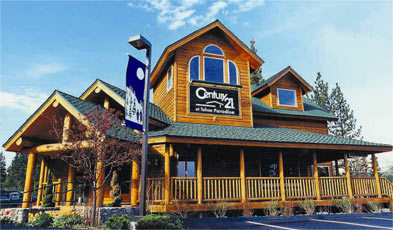 Great location close to the Environmental Magnet School, golf & skiing.